The light and dark side of the Force create a gray area. 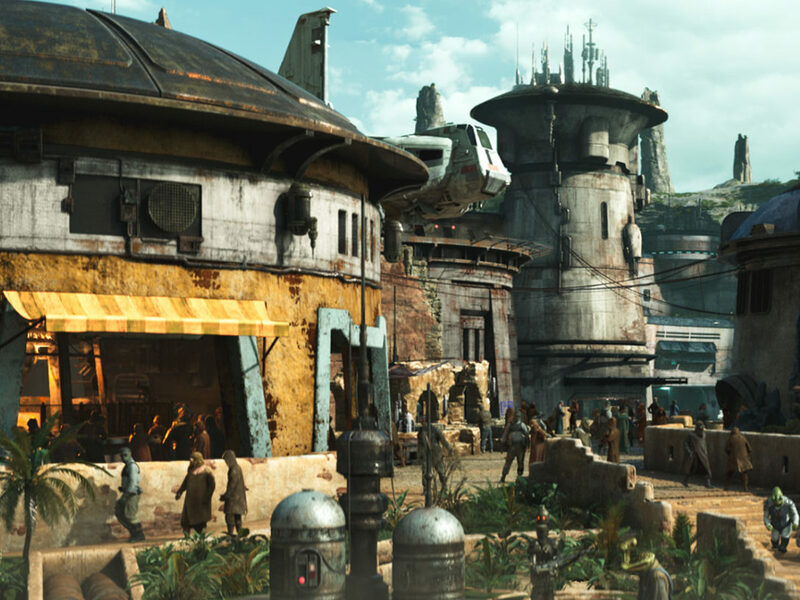 Studying Skywalkers is an exclusive column that investigates the characters, themes, and lessons of Star Wars from an educational, literary perspective. 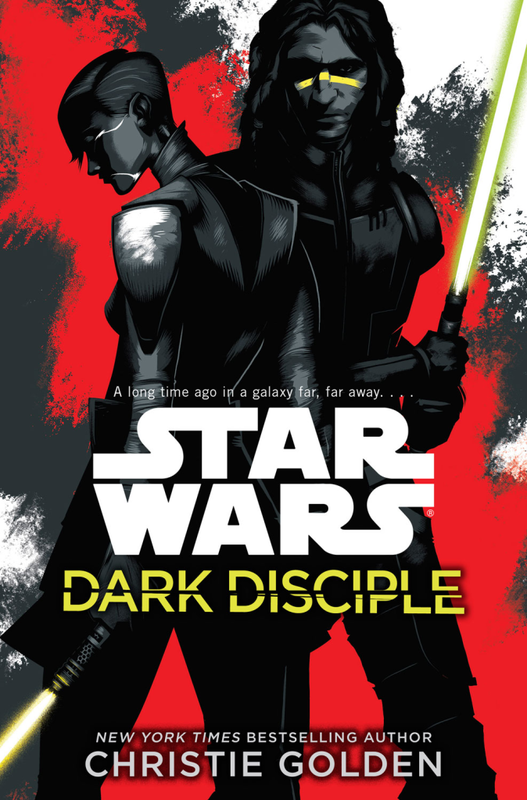 In this installment, StarWars.com looks at the use of foils in the new novel, Star Wars: Dark Disciple, by Christie Golden. Note: the following contains minor spoilers from the upcoming novel, Dark Disciple. A poignant and useful literary device that enhances an audience’s understanding of a particular character is known as a foil. A foil is a character who contrasts with another character in order to create a certain dynamic. There are many wonderful examples of this in the new novel, Dark Disciple, by Christie Golden. The two main protagonists, Asajj Ventress and Quinlan Vos, both have qualities that embody heroism, but feature very different approaches in how they accomplish their goals. When juxtaposing the two, the reader is able to learn more about each character. 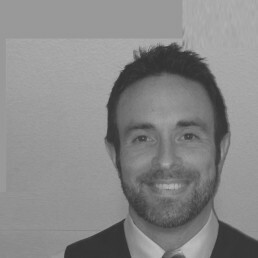 How they respond to similar situations illuminates their differences, enhances their similarities, and embodies the powerful dynamic their interactions have with one another. The purpose of a foil as a literary device is that we learn more about each character. 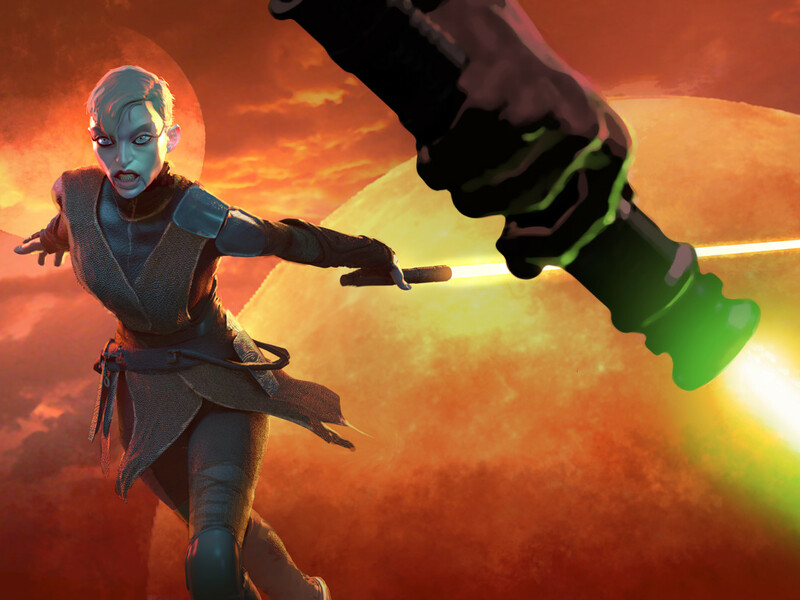 Fans of Star Wars: The Clone Wars have long been drawn to the character of Asajj Ventress, the Nightsister of Dathomir that was once a pupil of Count Dooku. His act of genocide against her family and people set about a divide in her belief system. No longer did she serve the dark side of the Force, but sought to find her own purpose. Rather than serving others, she chose to serve herself. 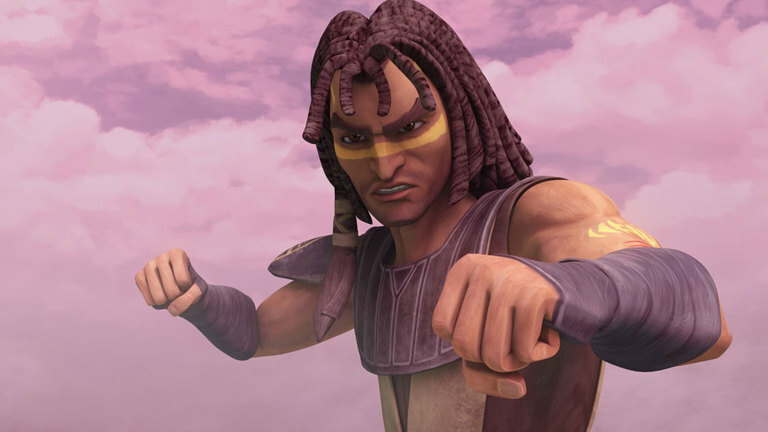 Quinlan Vos is someone whose wit and acts of heroism have endeared him to Star Wars fans. 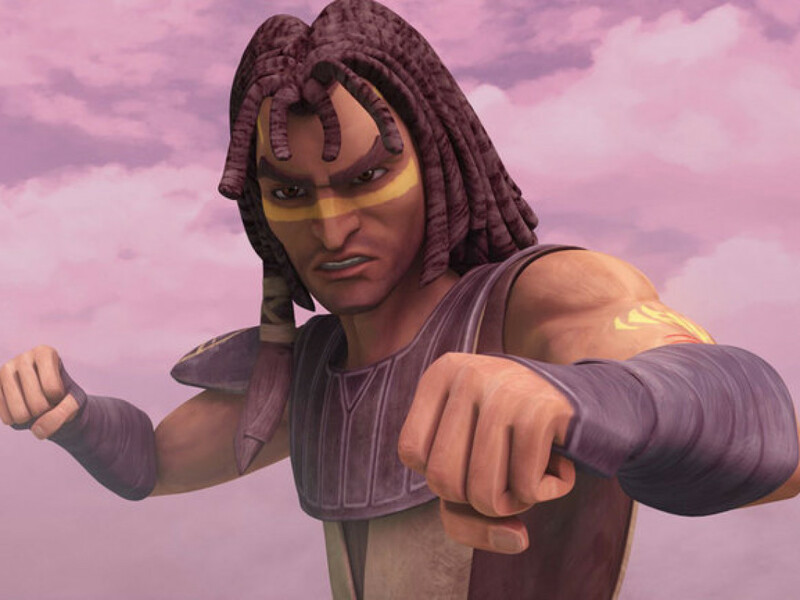 While he only appeared in one episode of The Clone Wars (“Hunt for Ziro”), his presence was felt in the first two prequels (Star Wars: The Phantom Menace and Star Wars: Attack of the Clones) and his status as a bit of an unorthodox Jedi Master make him a perfect foil for Ventress. He serves the light side of the Force and seeks to help others rather than himself. 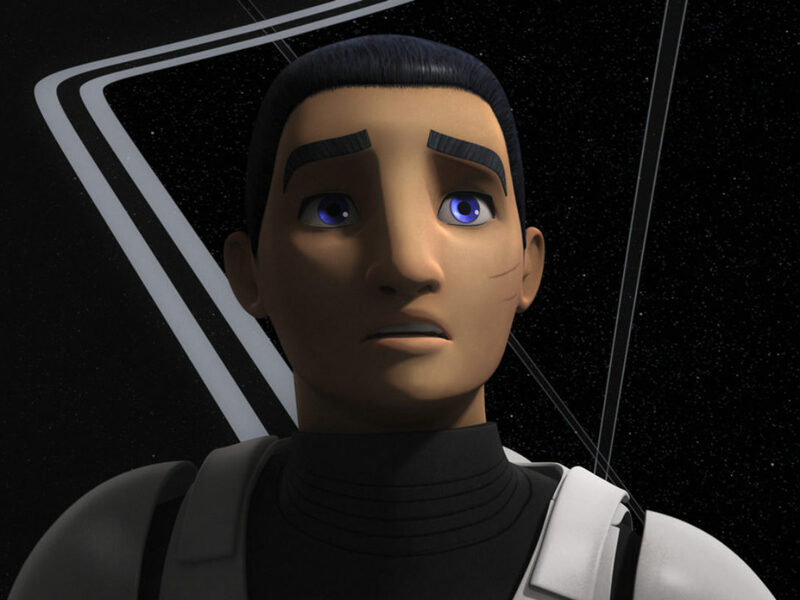 Dark Disciple asks Quinlan Vos to call into question his entire belief system, as he is tasked with assassinating Count Dooku, which would be counterintuitive to the Jedi way. This contrasts beautifully with Ventress, who seeks to find some respite of a more personal nature, but through the lens of revenge. 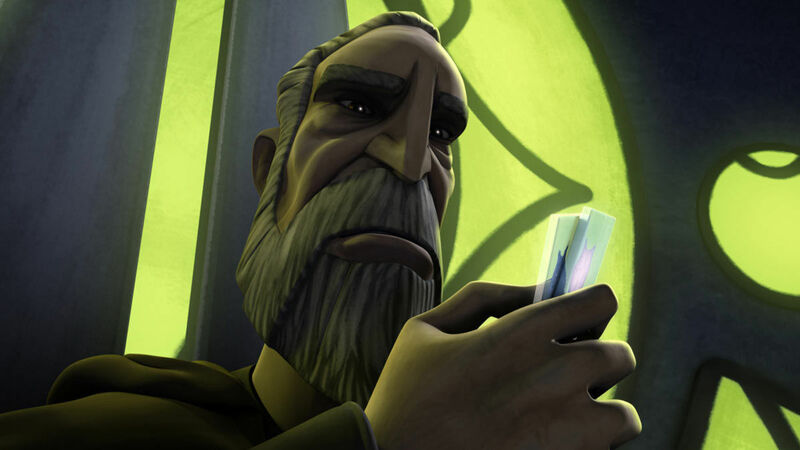 Both characters, for various reasons explored more beautifully in the novel, discover that they can work together to eliminate the threat of Dooku and accomplish their objective. As the two decide working together is a plausible option, the inner workings of each character’s respective motivation reveal a dichotomy in their psyche. Ventress is much more interested in working solo, whereas Vos believes in teamwork and unity. Much of this is due to his training in the Jedi Temple, but he also finds himself drawn to the tenets Ventress subscribes to. Both characters eventually start to ignore preconceived notions of how to operate. For Ventress, it’s about survival — for the self-preservation of her physical well being as well as for her emotional safety and stability. For Vos, it’s about loyalty, instinct, and a newfound tendency to find himself attached to the strength of Ventress’ character. 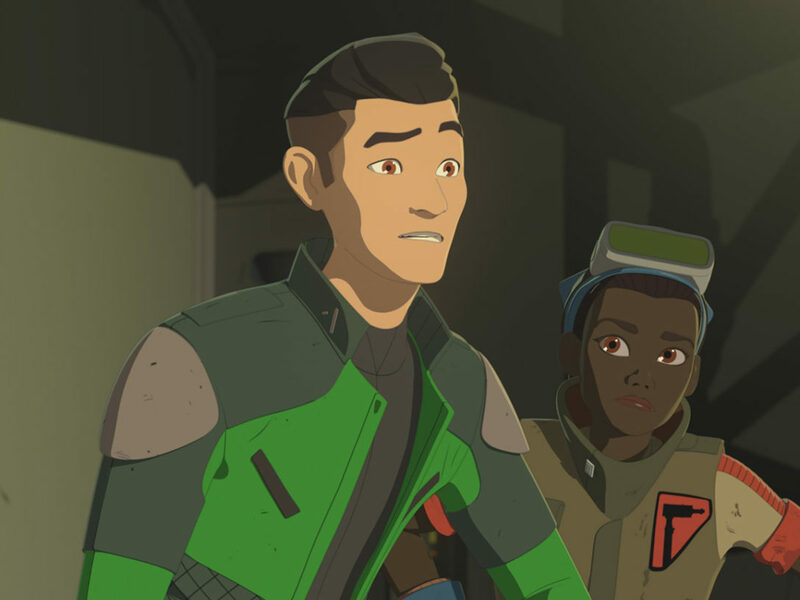 Star Wars fans are quite familiar with the danger of attachment for a Jedi Knight, and Vos struggles with not only a change in his personal feelings, but also with the nature of his assignment and the methods he must use in order to achieve his arduous task. Asajj Ventress experiences a similar change. 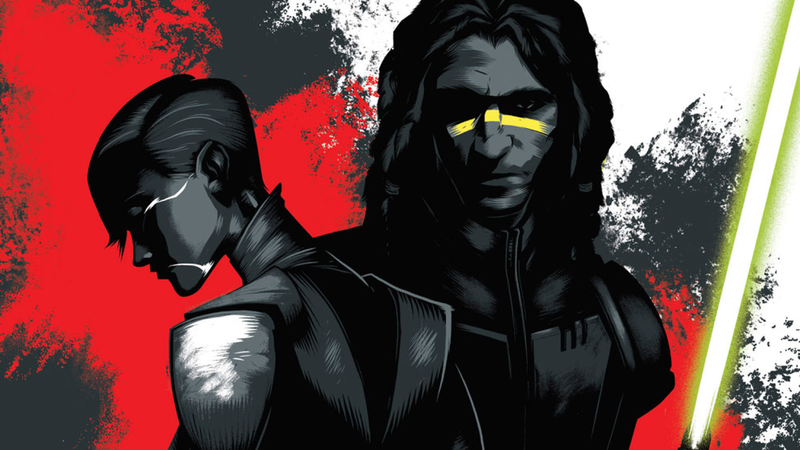 While she is drawn to the charisma and talent of Quinlan Vos, she becomes conflicted with her burgeoning attachment to him. Ventress believes Vos must embrace the dark side if he is to defeat Count Dooku in battle, which may change him irrevocably. 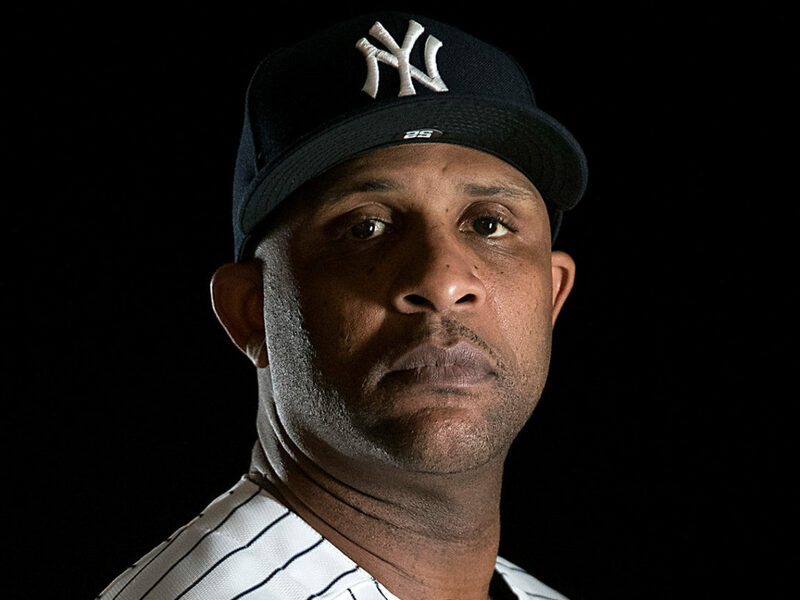 In order to persuade Vos to try a new strategy, she invokes pathos — Aristotle’s method of persuasion — which emphasizes an emotional appeal. Vos is supposed to distance himself from emotion and emphasize peace; Ventress is adamant about embracing the emotional side of the mission in order to fuel her motivation. 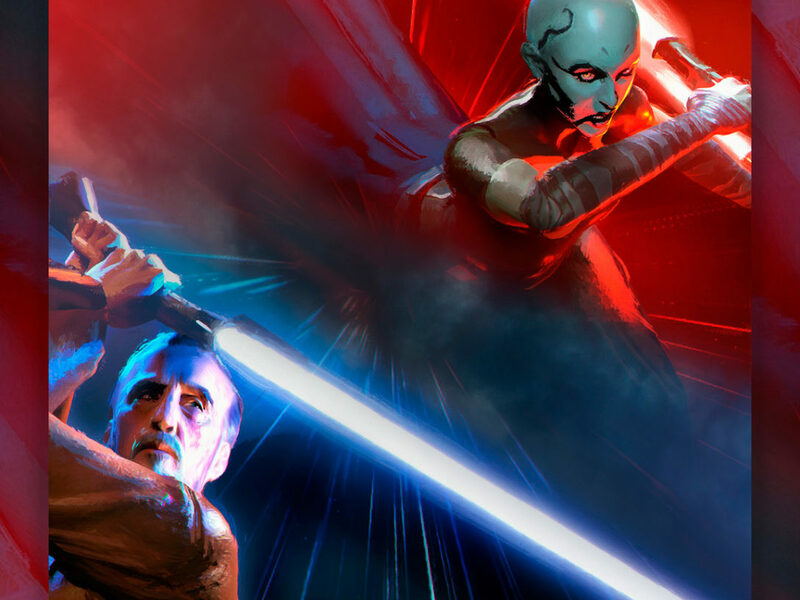 They have the same goal in mind — to eliminate the legitimate threat of Count Dooku — but Ventress wants revenge for the death of her family while Vos wants to stop Dooku’s considerable influence on the Clone Wars. Both run the risk of destroying their principles in order to make this happen. When the two are mirrored with one another, the literary device of using foils to compare two characters for a shared understanding of each, the result is beautiful storytelling that brings both character arcs to light.